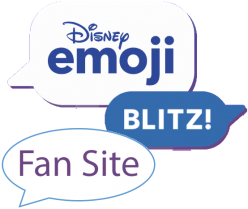 Character power will help you obtain higher scores. 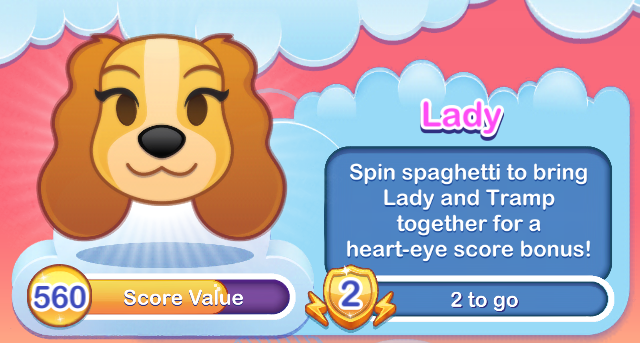 Spin spaghetti to bring Lady and Tramp together for a heart-eye score bonus. Pige and Butch-a will have-a two spaghetti speciale, heavy on the meats-a ball. Twirl the plate around to bring these two love-birds closer together, and emojis will go heart-eyed making them worth more points when cleared. “It’s a guest! It’s a guest! 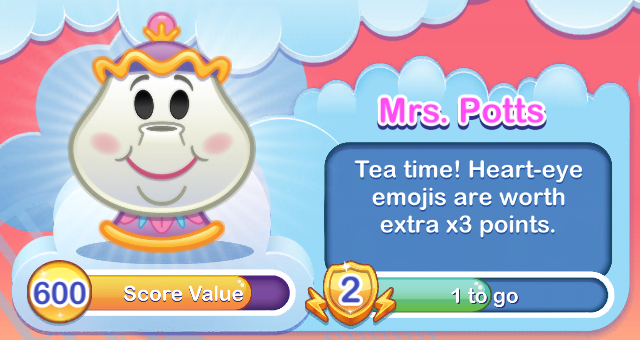 Sakes alive and I’ll be blessed!” Mrs. Potts spreads the love. 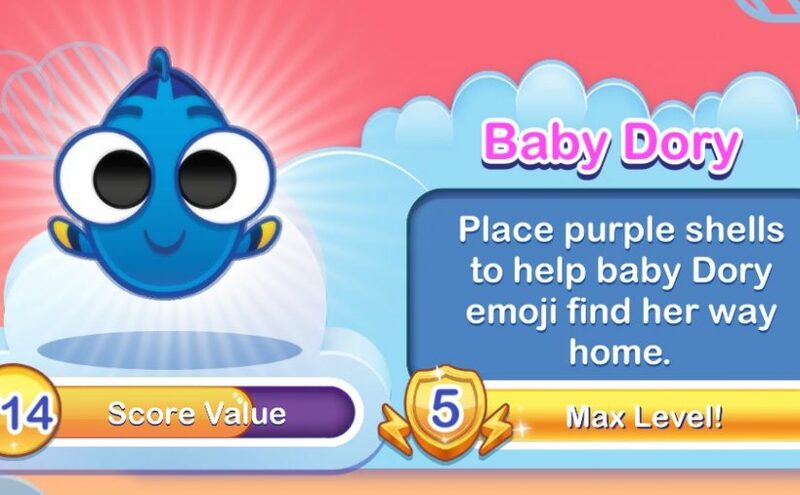 Heart-eyed emojis then become worth 3x the points.